Our Event Managers, Dave Conant and Skip Williams, have been hard at work scheduling all of the various and myriad events happening at Gary Con XI. The good news is we still have a few tables available and, in the spirit of more gaming is better, we will reopen event submissions January 14th, 2019 at 2pm Central Time. Space is extremely limited with the majority of possible time slots falling in either early morning or late evenings predominantly on Thursday and Sunday. Also events submitted now may not make the timeline to get into the GC XI Event Guide. 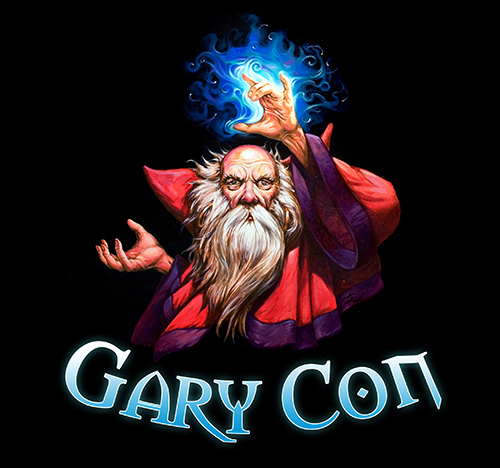 With those caveats in mind, please feel free to go to GaryCon.com and follow the drop down underneath “Attend” to “Submit Events” to get those last minute submissions in the system. Thank you and we are looking forward to seeing all of you in Lake Geneva as we Celebrate a Life Well-Played.